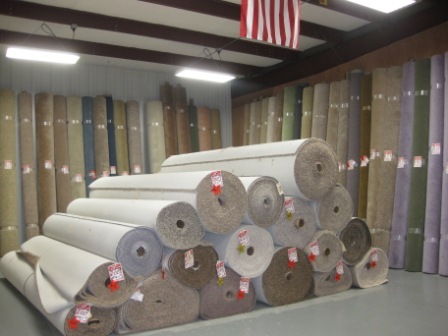 We specialize in carpet remnants and roll stock carpets. discount and pass the savings on to our customers. 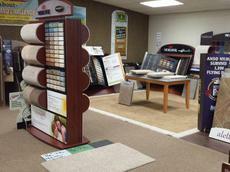 order out samples from mills such as Mohawk and Shaw. wear well. Without new pad your carpets will mat down and wear quickly. over old pad! So please, fit replacing the pad into your budget.